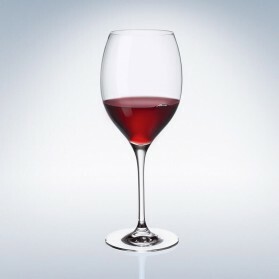 This Villeroy and Boch Maxima red wine glasses specially designed for Bordeaux wine which is any kind of wine produced in the Bordeaux region of France, centred on the city of Bordeaux and covering the whole area of the Gironde department, with a total vineyard area of over 120,000 hectares. Bordeaux is the largest wine growing area in France and over 700 million bottles of Bordeaux wine are produced every year, ranging from large quantities of everyday table wine, to some of the most expensive and prestigious wines in the world. 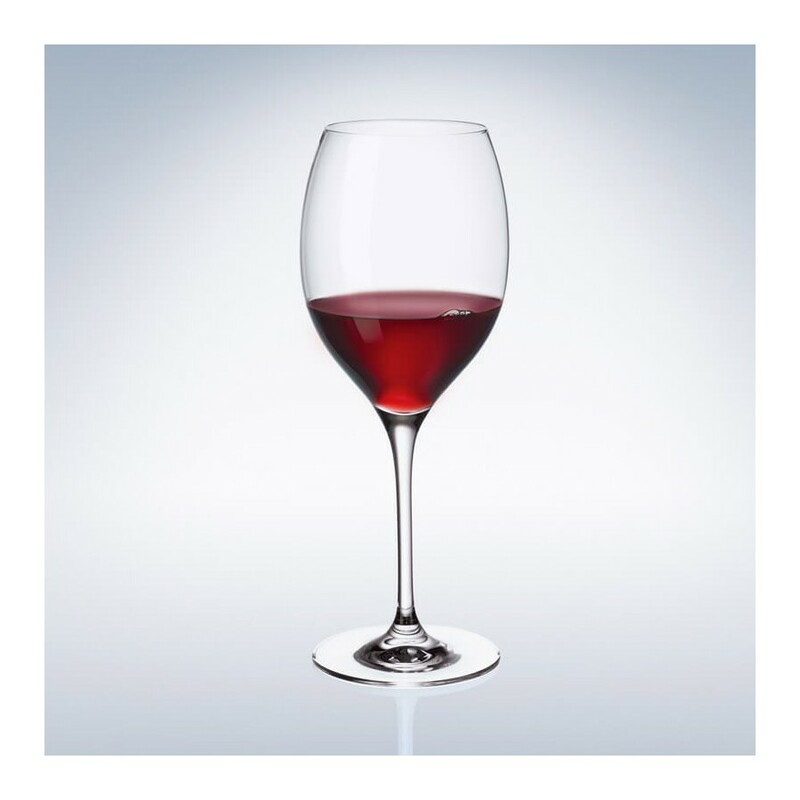 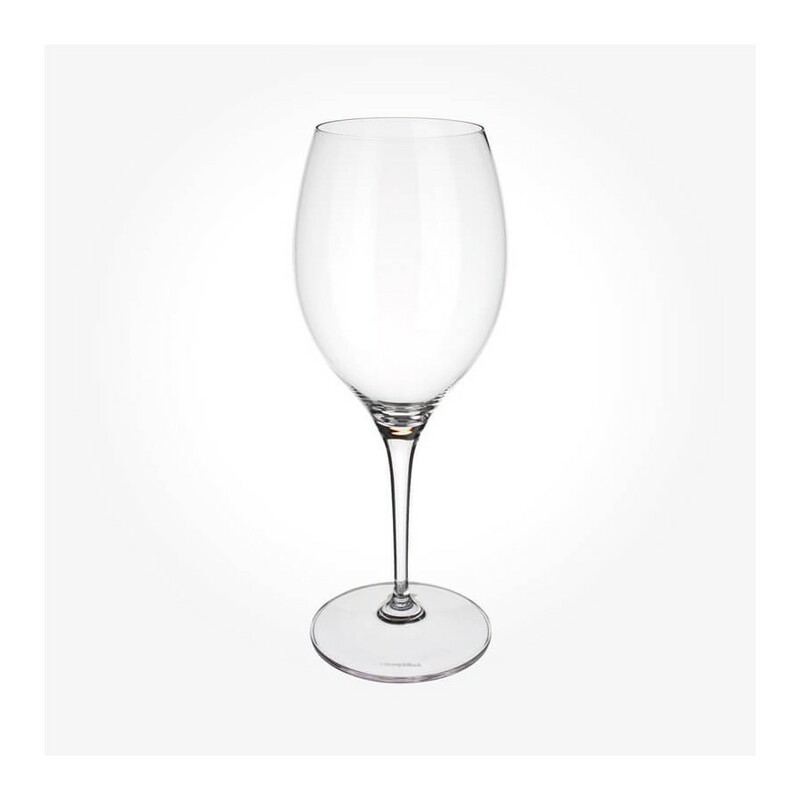 The Bordeaux glass is tall with a broad bowl, and is designed for full bodied red wines like Cabernet Sauvignon and Syrah as it directs wine to the back of the mouth.